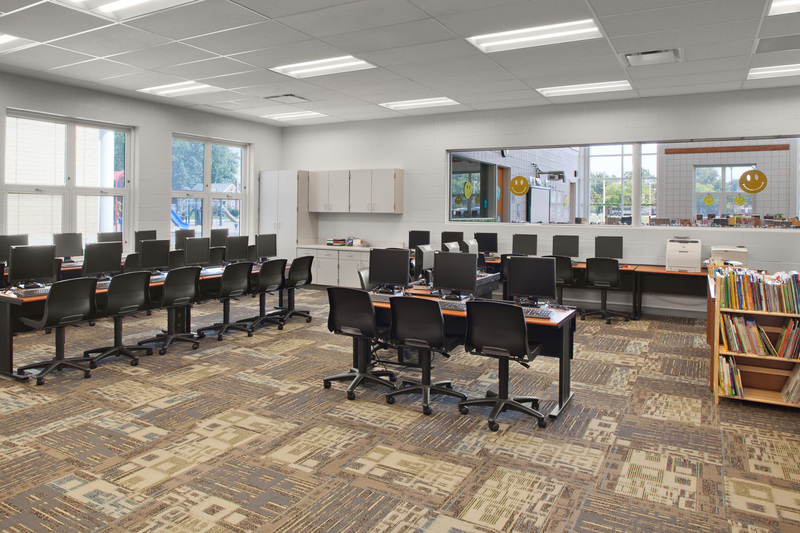 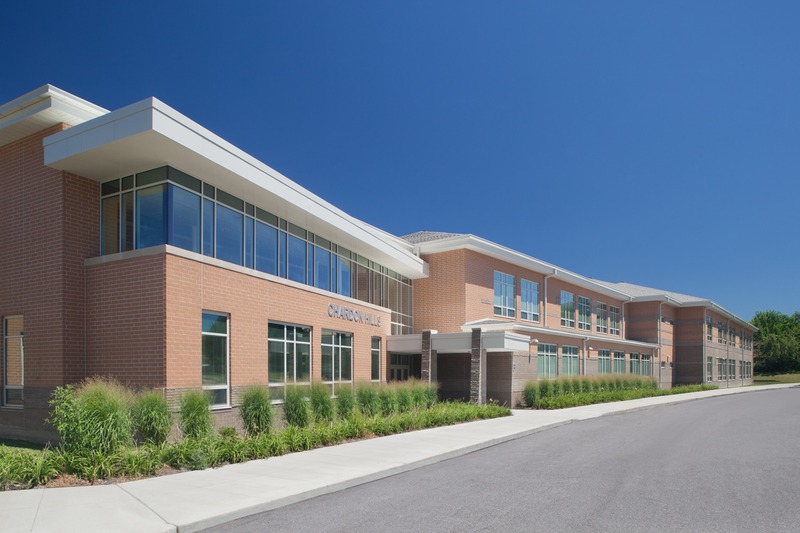 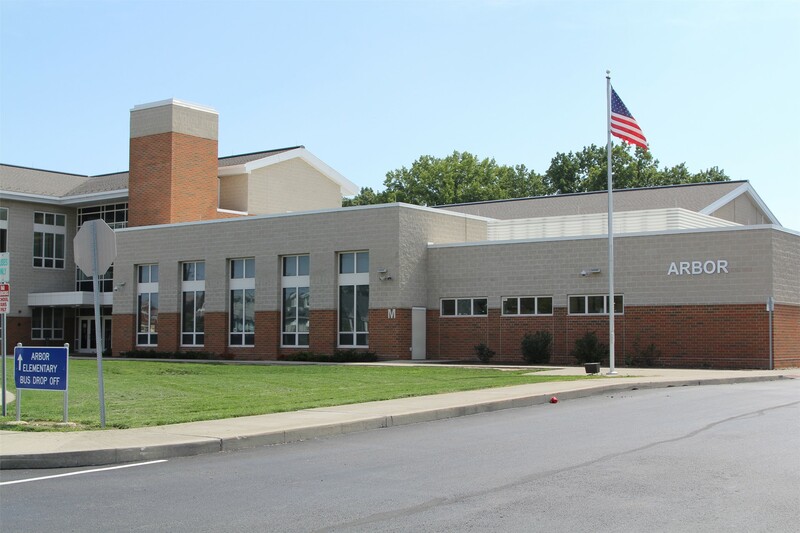 Infinity was the lead General Trades Contractor for the construction of four new elementary schools in Euclid, Ohio in total 280,000-sf. 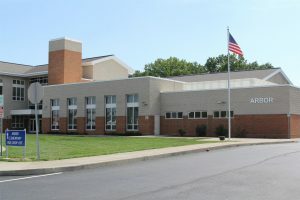 The four different school locations required individual on-site management teams as well as an oversight management team responsible for completing all the schools for the 2012 school year. 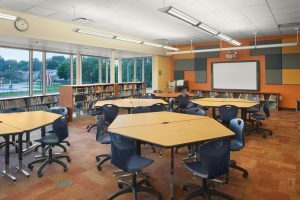 Scope includes classrooms, libraries, kitchen cafeteria, gymnasium. 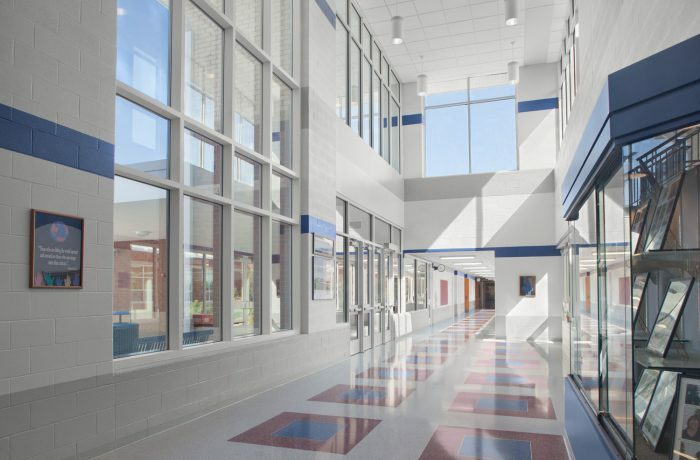 Design features included energy efficient lighting, more natural light, terrazzo corridor flooring, 21st Century learning technology, green roof spaces, stamped concrete walkways. All four projects secured LEED® Silver certification. 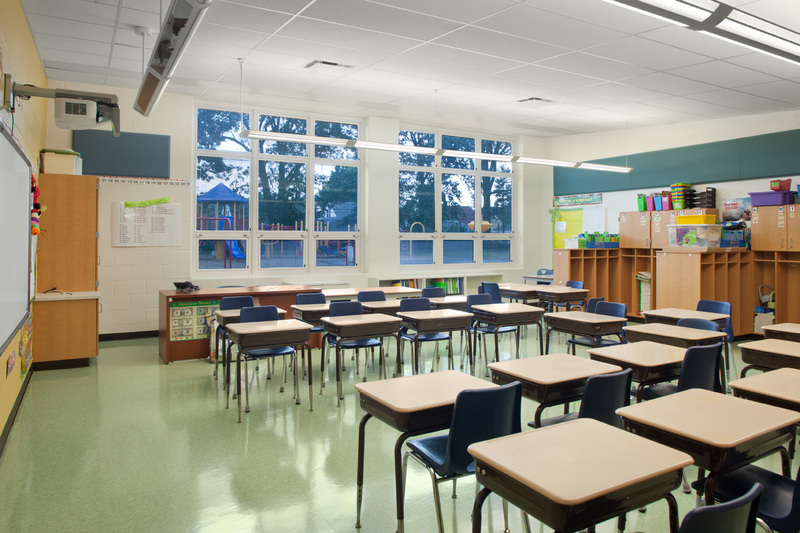 The schedule required that the schools be constructed through the difficult 2011/2012 winter. 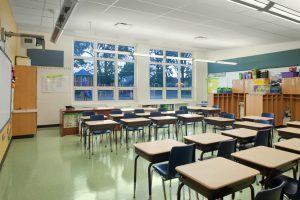 In each school the existing building remained occupied until the new building was completed. Infinity self-performed rough and finish carpentry and access road. 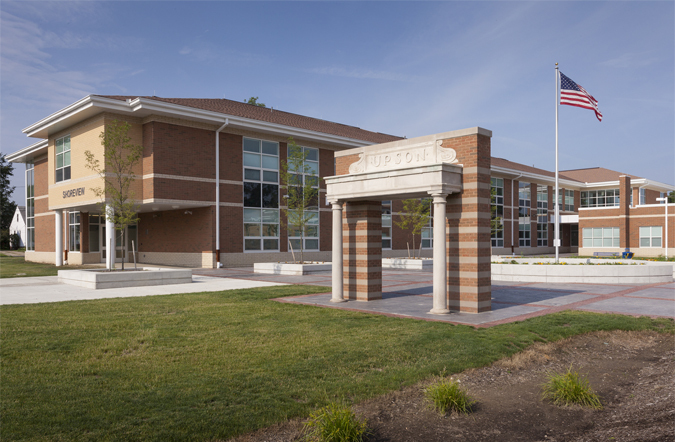 The project required close foundation coordination with geo-piers installed by others to stabilize the soils.